Jennifer and Joe were the picture of health. When they had their first child, Nicholas, they have no idea he was the only one in the world with his genetic disease. One of 7 billion people on the planet! After the death of their second child, Joseph, who had the same disease, they learned of this startling fact. Through Nicholas’ suffering, they turned to God for answers and prayed for miracles. As they navigated medical science through the unknown, each setback tested their love, faith and hope and through each setback a miracle is made. Jennifer and Joe were the picture of health. When they had their first child, Nicholas, they have no idea he was the only one in the world with his genetic disease. One of 7 billion people on the planet! After the death of their second child, Joseph, who had the same disease, they learned of this startling fact. Through Nicholas’ suffering, they turned to God for answers and prayed for miracles. 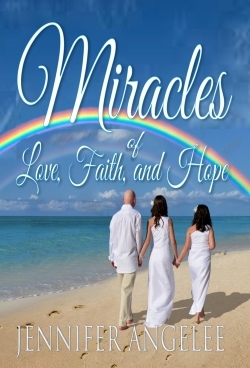 As they navigated medical science through the unknown, each setback tested their love, faith and hope and through each setback a miracle is made. At age fourteen, Nicholas urgently needs a lifesaving kidney transplant. Only his father can save his life, but will Nicholas survive his terrible obstacles and have a successful outcome? 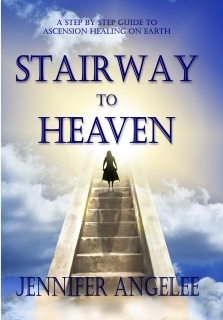 Jennifer takes the reader into a journey of a mother on a medical odyssey where her love, faith and hope are tested against incredible odds. At the end, a surprising revelation is made, one that could change the face of humanity forever. Could what they have learned from Jennifer’s sons lead to a cure for the most prolific disease in our times? Could her son’s genetic disorder lead scientists to the cure for cancer? Tom Foran, Husband and Caregiver to his wife, a medically complex heart transplant recipient.